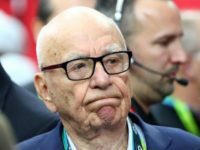 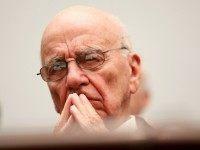 Investigators from the European Union Commission have raided the offices of billionaire media mogul Rupert Murdoch’s 21st Century Fox UK offices and have seized computers and other documents. 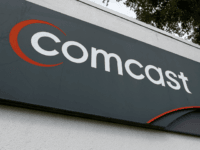 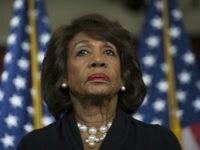 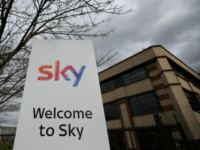 LONDON (AP) – Comcast, the owner of NBC and Universal Pictures, has launched a bid for British pay TV broadcaster Sky that threatens to thwart the takeover ambitions of media mogul Rupert Murdoch. 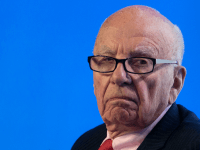 Shares in media-entertainment giant 21st Century Fox surged to seven-month highs Friday after news it has been holding talks with at least three potential buyers for some of its television and film operations. 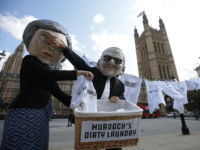 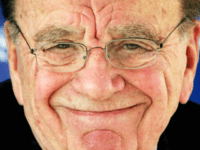 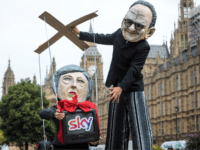 The Guardian has reported on the comments of Deputy Labour Leader Tom Watson who has written to the competition watchdog urging it to refuse the Murdoch takeover of Sky. 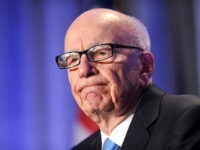 Israel supporters have said for years that there is an international media bias against the Jewish state.